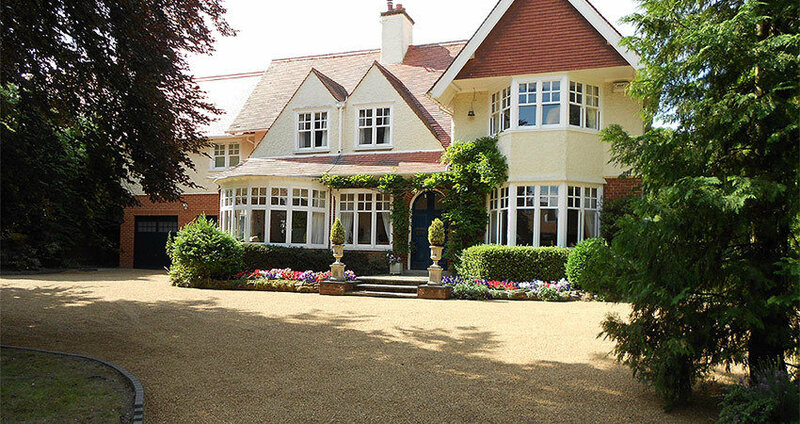 With a wealth of experience in designing driveways, we offer a fantastic service ensuring you have the perfect outside space to complement your home. Whether it's a big or small project, our speciality is block paving, concrete, brickweave, asphalt, resin, tarmac & tar chipping driveways. 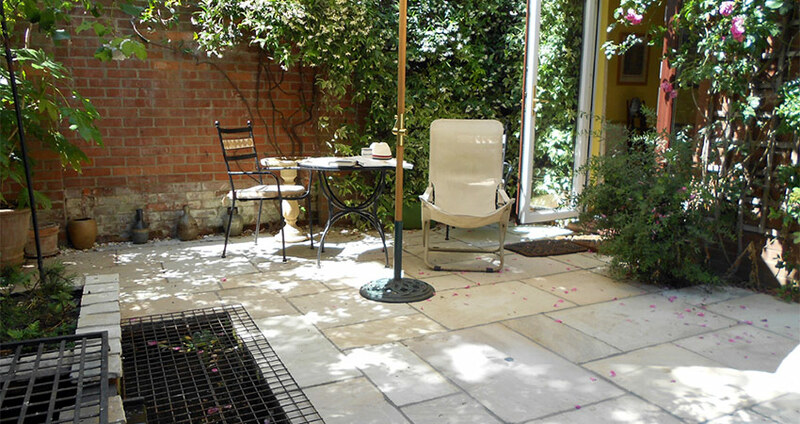 We also provide landscaping, fencing and decking services amongst others! 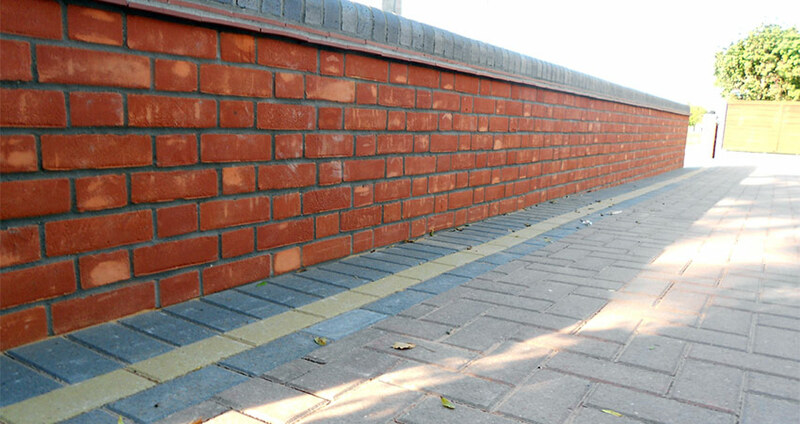 The versatile nature of our brickweave patterns means that you are always spoilt for choice. With many other styles available, you can rest-assured we will find the right one for you. 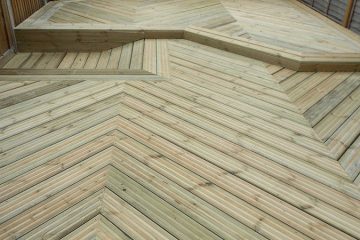 Our fences and decks are of the highest quality and come in many different styles. Our customers commend this service for the added security it brings. 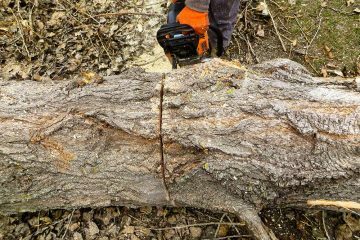 We offer a professional tree surgery and chipper hire service. Our experienced team will meet your clearance and chipping needs. Based in Norwich, we have been trading successfully for 20 years and have a great reputation for quality driveways and landscaping. Our services range from slight alterations to major overhauls. We also carry out building, roofing, guttering, fascias and painting works. Although we are located in Norwich, we will cover Norfolk and other surrounding areas. We are a part of Brett Approved Installers Scheme and were awarded the Newcomer Of The Year for 2012 - Runner Up to Brett Landscaping! See our award here. View our video below to see our latest projects in and around Norwich. 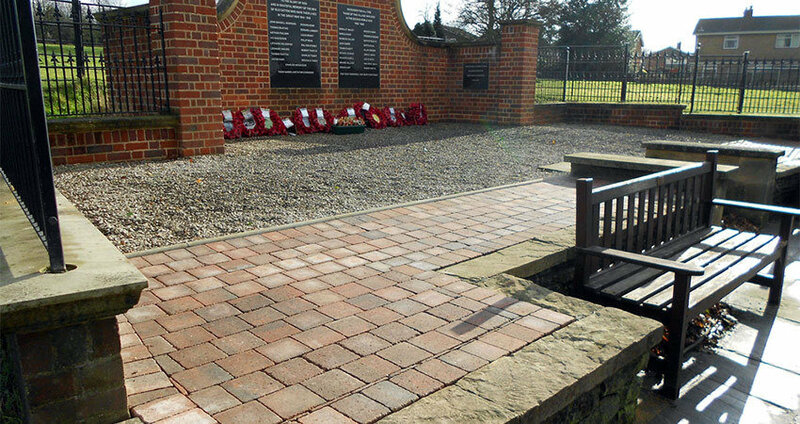 CW Paving Showcase from jmmrrsn on Vimeo. 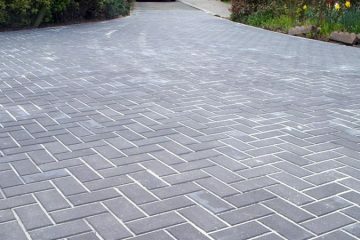 We are CW Paving Ltd, blocking paving installers with a fantastic reputation across Norwich, Norfolk and East Anglia.